A complete skin care regimen starts with cleansing the skin of the impurities that build up over a day full of work, makeup and exposure to the elements. 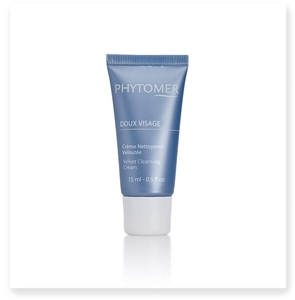 Every Phytomer face wash is rich in marine-based vital trace elements that nourish the skin while gently cleaning away dirt, leaving pores fresh and the complexion rejuvenated. Choose a Phytomer toner to remove makeup, refine the pores and refresh the delicate skin of the face with professional-quality results. 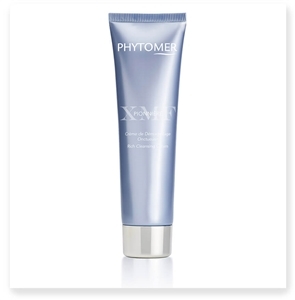 The Phytomer brand uses the principles of seawater therapy and the power of sea minerals to create products like gentle lotions and creams, seaweed facial cleansers and more, all designed to leave the skin feeling comfortable and supple without leaving impurities behind. Begin building your beauty regimen with a cleanser that will change the way you see your skin and take advantage of our free shipping offer on all orders over $100!